MARQUETTE — Lakeview Arena is planning on raising more funds to upgrade their arena. 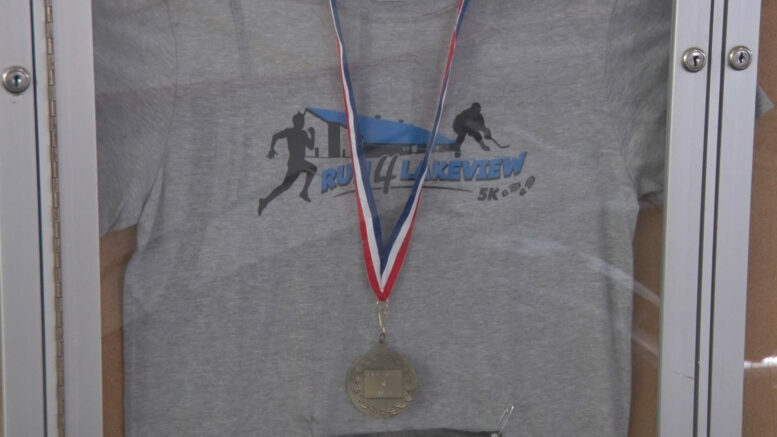 The second annual run for Lakeview 5K will be held this Saturday. After one successful run, it was an easy decision to give it another shot. The Friends of Lakeview Arena were able to raise over one-hundred thousand dollars in addition to the Hockeyville reward. Janofski says that they have some big plans in store, including an off-ice training area, and a Marquette Redmen themed concession area. “Next year you know we want to raise enough money to redo four locker rooms, you know. 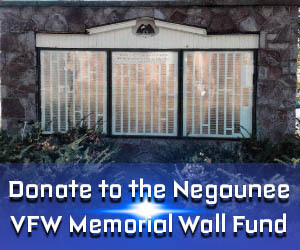 Just piece by piece, try to make this place, bring it back to how it was in the 1970s when it was first built,” said Janofski. You can register online by checking out their Facebook page, or in person before the race. Cost to enter is ten dollars.